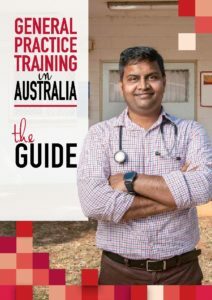 The AGPT Program selection process for 2019 is jointly led by the Australian College of Rural and Remote Medicine (ACRRM) and the Royal Australian College of General Practitioners (RACGP). For RACGP selection queries, please email selection@racgp.org.au or call 1800 472 247. 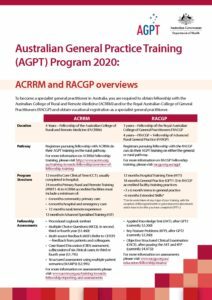 RACGP also provides an FAQ sheet with additional information. For ACRRM selection queries, please email agpt@acrrm.org.au . 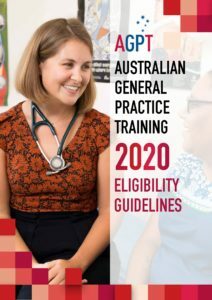 Applications for the AGPT program will be made directly to the RACGP or ACRRM. Please click on the relevant college logo to access further details on application and selection. Please note the following key dates for GPTT 2020 Selection Interviews to be held in Tasmania. In the online application, applicants will select their preferred Regional Training Organisation (RTO). Eligibility will then be checked with the Department of Health. If eligible you will then move through to the assessment stage with the relevant College. Applicants who preference GPTT and are successful in their College assessment will be interviewed by GPTT. 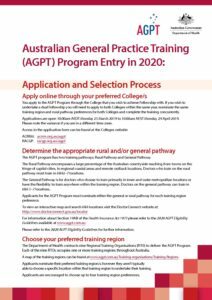 All applicants will select either RACGP or ACRRM pathway. Registrars who commit to this program undertake placement in Tasmania’s North West for the first 12 months of their community practice. This could comprise of any combination of GP Terms 1 and/or 2 and /or a community based extended skills post. Applicants who select the North West program will be favorably considered during the GPTT the selection process. On successful College assessment ACRRM applicants will be contacted and invited to attend a RTO interview. This interview will be held in Burnie on Saturday 29 June at the Rural Clinical School. Candidates will be eligible for an interview support package offered by HR+ the Tasmanian health workforce agency. Depending on your circumstances, this may include assistance with cost of flights for yourself and your partner, accommodation, assistance with transport, opportunities to meet with potential practices and a tour of the region. To discuss this further please contact the team at HR+ . Applicants will be given preference for ACRRM accredited practices throughout the State. 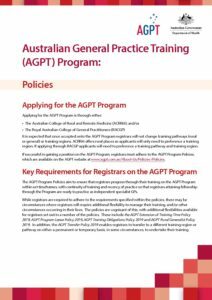 GPTT provides funding for ACRRM training requirements including the MSF and REST courses as well as a dental course delivered in Launceston every year.